Houses like this don't go on the market every day. 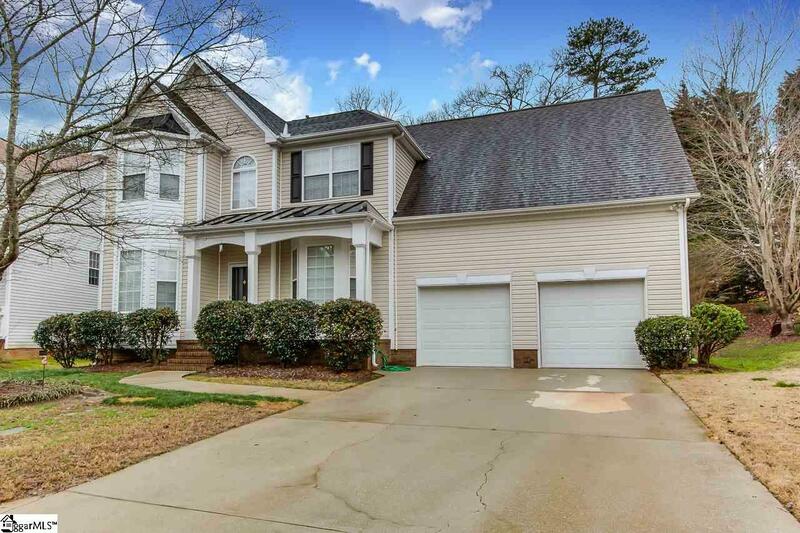 This beauty is right in the middle of the highly sought after Five Forks area of Simpsonville. 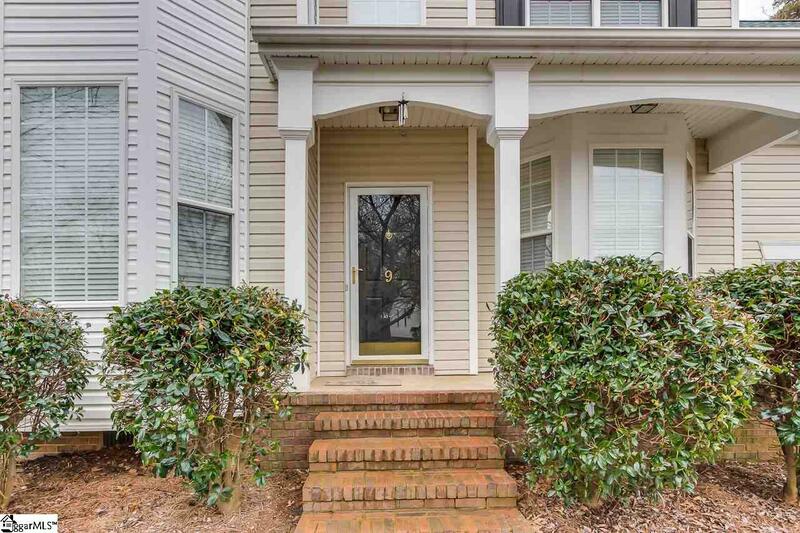 Just minutes from shopping, dining and schools. Just short drive to 385 and Greenville or Greer. 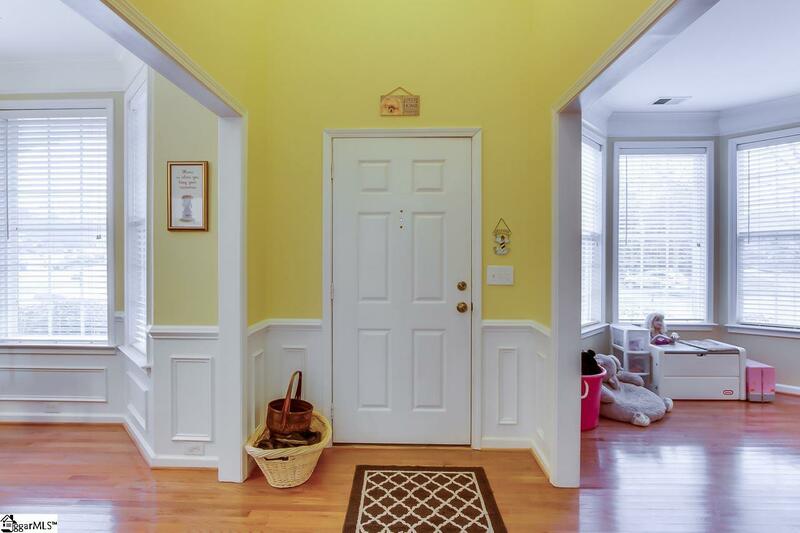 You will love the traditional exterior with multiple bay windows, a front porch and lots of special touches. 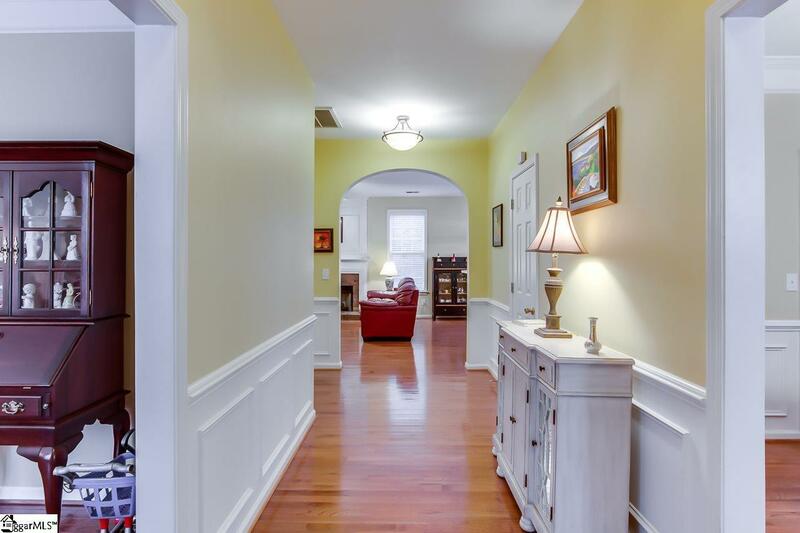 Inside the gleaming hardwoods, tall ceilings and moldings are the perfect finishing touch. The dining room is a great spot for entertaining. The office is currently being used as a play room. This would also be a great spot for a den or home school room. The great room features a gas log fireplace and is open into the well equipped kitchen. The kitchen has lots of cabinet and counter space, a peninsula large enough for stools, an eat in breakfast area. Also downstairs for your convenience is a half bath for guests and the walk in laundry room. Upstairs the large master bedroom has a walk in closet and a full bath with a separate soaking tub and double sinks. The three additional bedrooms are a good size and share the hall full bath. Outside you will love spending time of the deck overlooking the back yard. The two car garage is a great spot for your car or can be used for additional storage. Hurry and call today before this home is gone!